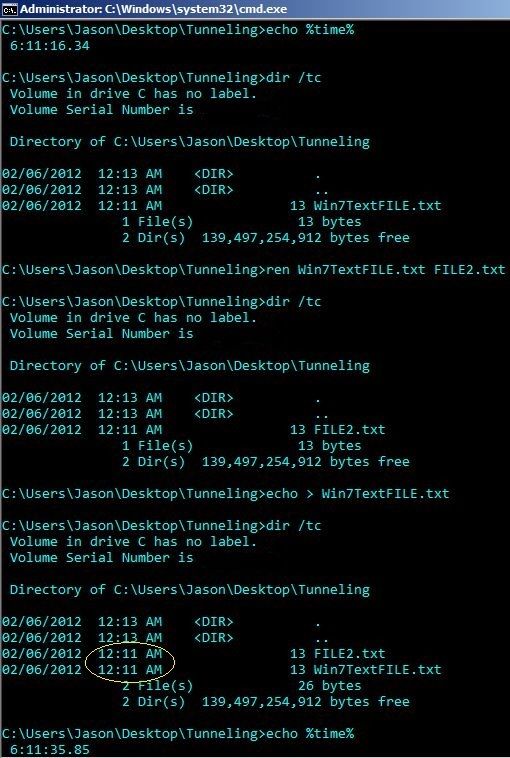 Does any other OS's File System do this? If I delete a file, and copy a newer version (with same name) from somewhere else into that directory, I do not want to see the old, deleted file's properties for the new file I just pasted into that directory! And, when that happens, it gives version control systems problems – they look at properties and if identical they declare the files identical, thus avoiding actually doing a diff which might reveal that the properties are false!